Waking Up Dead – Pre-Release Blog Tour Kickoff and Giveaway! Hello, and welcome to the first stop on my pre-release teaser tour for the paranormal mystery Waking Up Dead, due out from Solstice Publishing and available via Amazon on October 8! Be sure to enter the giveaway for a chance to win one of four copies of Waking Up Dead or a $10 Amazon card–and follow the tour or come back here once a day for even more chances to win! 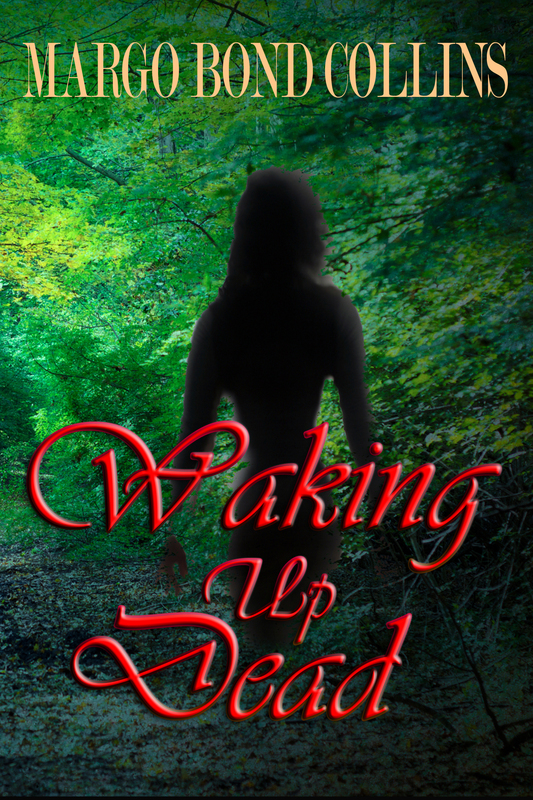 Be sure to add Waking Up Dead to your Goodreads bookshelves! There’s more exciting news about Waking Up Dead coming soon–watch this spot! This may come as a shocker, but a lot of beginning writers don’t know how to make good characters. And I’m sure some tenured authors make the same mistake occasionally. It’s not enough to say, “Hey, Mr. Character, you have dark hair and blue eyes. Now start talking.” Dialogue is one aspect of a character. So is appearance. But, what is inside is what counts. What is inside of a character is what makes us keep reading. Take the time to fill out the finer details of a character. For example, what do they like to eat for breakfast? Maybe they don’t eat breakfast. Some people don’t. What is their religious affiliation? Where did they go to school? What kind of home life did that person have? Notice I said “person”. People are complicated. We are complicated. If we were all pretty typical, would life be any fun? Probably not. Not everyone is easy to get along with, but sometimes getting into the heart of a person and learning more about them is rewarding. So do the same with your characters. Most likely, if you’re any kind of fiction writer, you will have a plan for your story or book. You’ll have the plot mapped out. That is great! But, have you mapped out your character? Characters are not just plastic dolls. They should be so real you can practically touch them. Do you sketch? Sketch them if you have to. But, make notes of who that character is. What really makes them tick? Most importantly, what does he want out of life? And how does he plan to get it? What “secrets” do you know about your character that the reader may or may not know on the page? Trust me. All of these things will help you understand your character better. In the writing of the sequel to my current release, I was arrogant. Okay, not arrogant. I was under the impression that I knew everything I could about the hero and heroine because I wrote a bunch of scenes. But, then, I thought, “Hold on. Why does so-and-so act that way? What makes her who she is?” So, I unearthed this worksheet full of character questions to help me identity not only the aspects of the heroine I already knew, but the stuff that I hadn’t thought of as well. Well, did that end up helping? Did it “flesh” her out? You bet. I finally knew why she had carried out certain actions. She made sense to me as a character. I wouldn’t have known she wasn’t three dimensional unless I had done that. I also did the same for the hero, and I found out some interesting quirks. I also discovered he was completely human, not otherworldly like we want heroes to be. I think that makes a good character. So, do what you can to find out everything you can about your characters. Make them flesh and bone, not plastic. Make them as real as possible with eccentricities and flaws and “secrets”, just like normal people. Make them…well, human. As human as you possibly can. You will look at that finished product and believe in it so much more. Marie Lavender’s most recent release is Upon Your Return. She lives in the Midwest with her family and three cats. She has been writing for over twenty years. She has more works in progress than she can count on two hands. Since then, Marie has published sixteen books. 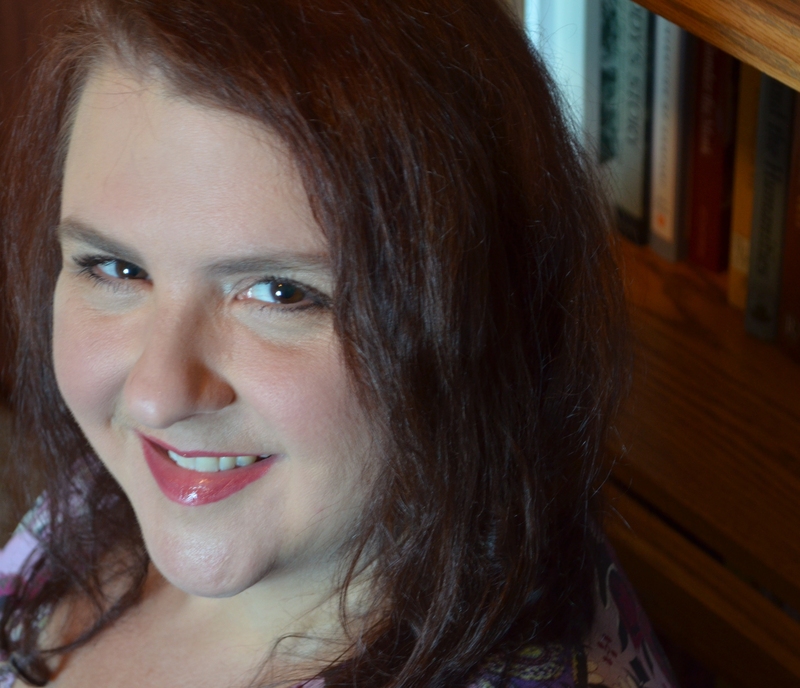 Marie Lavender’s real love is writing romances, but she has also written mysteries, literary fiction and dabbled a little in paranormal stories. Most of her works have a romantic element involved in them. Upon Your Return is her first historical romance novel. Feel free to visit her website at http://marielavender.webs.com/ for further information about her books and her life. Marie is also on Facebook, Twitter and LinkedIn. For those of you who do a lot of writing, how do you do it? Do you have a set time that you write? When and for how long? Do you edit as you go or do you try to get as much as you can on the page in the first pass? How do you deal with writer’s block? What kind of physical environment do you create for yourself? I don’t have a set time that I write, but I try to write every day. My writing process generally depends on what I’m writing. Academic articles and fiction are a little different. For academic writing–which lately has been mostly about pop culture, especially television–I re-watch or re-read whatever it is that I’m going to be discussing and I take notes. My notes tend to be quotes from the work and any ideas I have about my topic. For example, I’m currently writing an article on the character of Carol in The Walking Dead (the television version, not the comics, though I love those, too). To prepare to put this article together, I started by finding transcriptions online and copying every scene with lines from Carol. Then I went back through all of the episodes and watched the scenes, making notes about what I saw and wanted to see—I put the quotes and my notes about the scenes all into one file. I’ve also been reading articles and books about The Walking Dead and taking notes from those. My third step was to collate all of those notes (again, quotes and my thoughts) into a file. I generally keep my primary source notes and my secondary source notes in separate Word files. Then I started a third file with the draft of the essay. I generally don’t do anything like a formal outline, but I will sometimes sketch out the sections I want to include. Then I write until I get to a place where I need some of the material I’ve got in the other files. I cut and paste that information in, then discuss it. If I get stuck, I will sometimes go to the primary or secondary files and rearrange them to fit into my discussion; sometimes I copy and paste information into the article file as placeholders. Whenever I need to go back and fill something in, I use brackets so I can run searches to find the spots later; in this week’s article, I have a note that says [explain Carol’s prayer], for example. Sometimes I also do that when I have a lot of ideas coming quickly so that I can get all the basic ideas down on paper, so I’ll have a string of bracketed comments that I need to go back and flesh out. At that point, finishing the first draft is a matter of filling in the information I want to include. I do some editing as I go, simply because the English teacher in me won’t allow me to leave grammar or punctuation mistakes or typos if I see them. Sometimes I rewrite a sentence several times; other times, I will simply bracket a problematic sentence and come back to it. Once I’ve filled in all the bracketed material, I proofread the essay twice—once on my computer and once on a printout. I’ve recently started sending documents to my Kindle app on my phone, too; I can generally catch some issues that way, too. My husband often proofreads for me, too. And by then, I’m often sick of the essay and just send it off, hoping my editors won’t let me sound ridiculous! Some of these elements are similar for fiction writing. I still use brackets to help me remember (and be able to easily find) sections that need explaining. I still proofread the same way. And I still do some editing as I write. And just as I tend to think in “sections” of academic writing, I tend to think in “scenes” in fiction writing. Thinking in scenes means that I often write scenes out of order. When that happens, I use a separate file from the primary one and shuffle the scenes around as necessary. The primary difference, though, is that I don’t always know where my fiction is going. With academic essays, I have a thesis that I’m working to prove. Although I might tweak the thesis as I write, I rarely change it completely. In fiction, though, my characters will sometimes do something that I had not planned for. I usually have a general idea of the trajectory of the plot. But in Waking Up Dead, for example, I had no idea why the killer had committed murder until I was more than halfway finished with the first draft. I know the basics of my next novel, but I’m not sure where the heroine will end up; this is not an uncommon position for me, and part of the joy of writing fiction is finding out what her full story might be. I have an office that I use for all my work: academic writing, fiction writing, editing, and online teaching. My desk is against a window so I can see outside. I’m surrounded by books and papers. I write directly on my laptop, but when I get stuck, I sometimes switch to handwriting; this seems to shift my brain onto a different track and helps me get over writer’s block. I write something every day, whether it’s academic writing, fiction, or my blog. 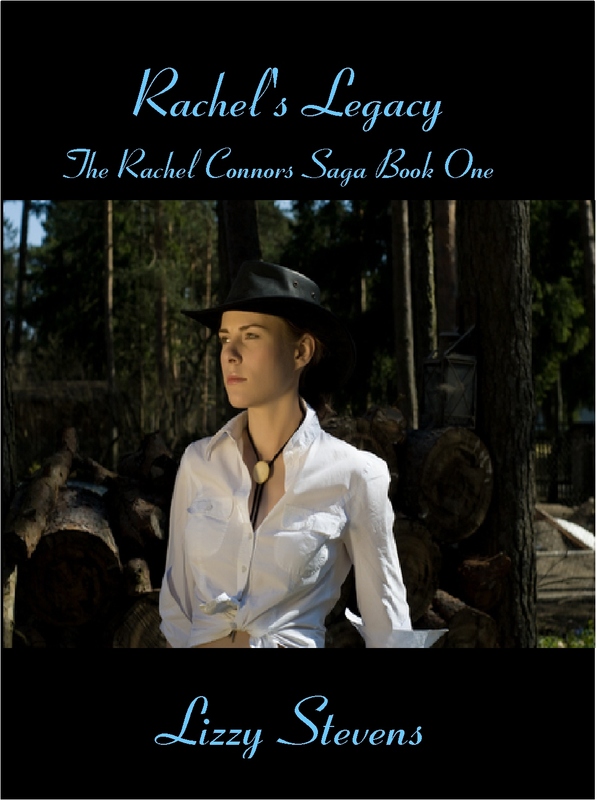 Please welcome Lizzy Stevens, author of the contemporary romance novel Rachel’s Legacy. See below for more information about this book, as well as a special sneak preview! Rachel Connors loves her life and her job as a manager at a ski resort in Aspen Colorado, but after learning she is ill, she takes a long-needed vacation to visit her parents at their ranch in Tennessee. There, she meets ranch-hand Kyle Landers. Before he even meets her, Kyle, unable to understand why the Connors’ ungrateful daughter has chosen to distance herself from them, decides not to like her. He had been alone in the world when Rachel’s parents took him in, and he couldn’t bear to see them hurt. Nonetheless, Rachel and Kyle feel an undeniable attraction. But everything changes when Rachel is summoned back to Aspen to hear a terrifying diagnosis. Kyle follows her, but their blossoming love is cut short when their plane crashes and Kyle is presumed dead. 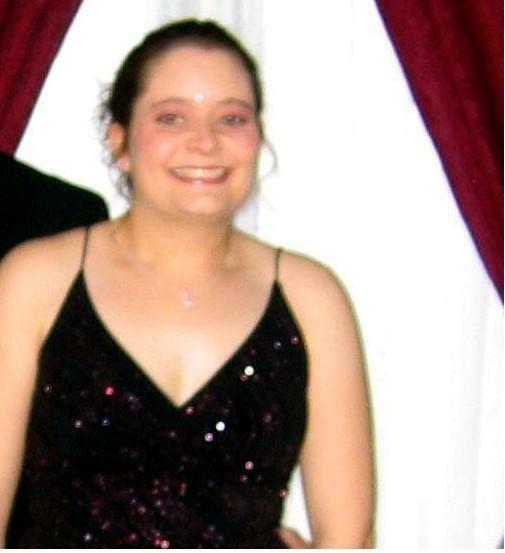 When he awakes from a coma four years later, Rachel has moved on with a new love, Marcus. Who will Rachel choose? Is Kyle’s love enough to bring her back to him? Will the same fate that brought them together now keep them apart? But I’ve always been particularly fond of Mel Gibson’s rendition (available at the end of the clip above), because it inevitably makes me laugh. With so many version of “words, words, words,” it’s perhaps unsurprising that I would choose the line as the title of my blog. I’ve been in love with words for as long as I can remember. As a child, then a college English major, a technical writer, a graduate student, a college English professor, an academic writer, and now a soon-to-be published fiction writer (Waking Up Dead, forthcoming from Solstice Publishing, and Legally Undead, forthcoming in 2014 from World Weaver Press), I have always loved the malleability of words—how they feel, sound, taste, smell. This blog is designed to examine words in all their manifestations. I will write about writing, post academic essays, host other authors, review books, share fiction excerpts. My hope is that, like the many versions of Hamlet’s line, this blog will careen wildly from matter-of-fact, to serious, to unexpectedly funny. Welcome to Words, Words, Words. Enjoy!